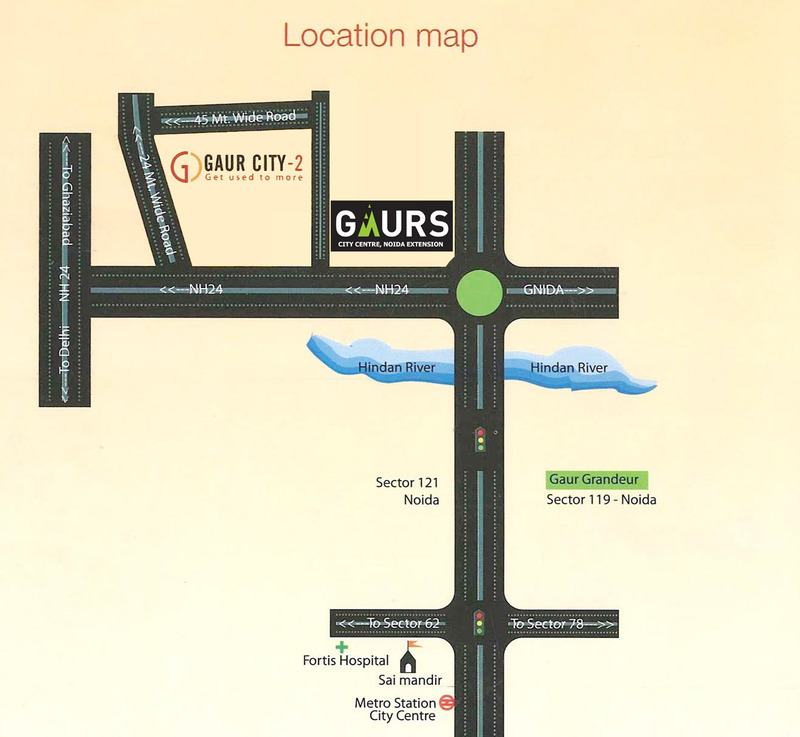 Gaur City Centre, new commercial project on Noida Extension to explorer shopping experience. 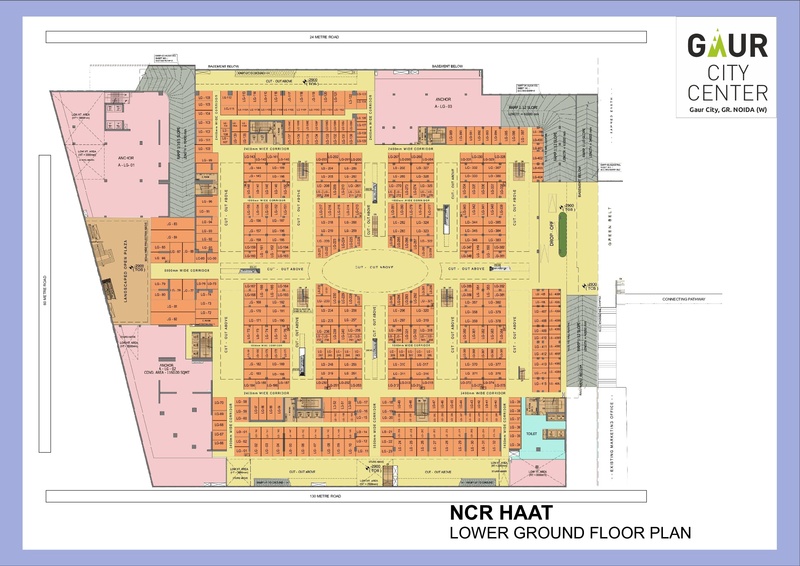 It includes multi shops with highly eliminated near to Greater Noida West. 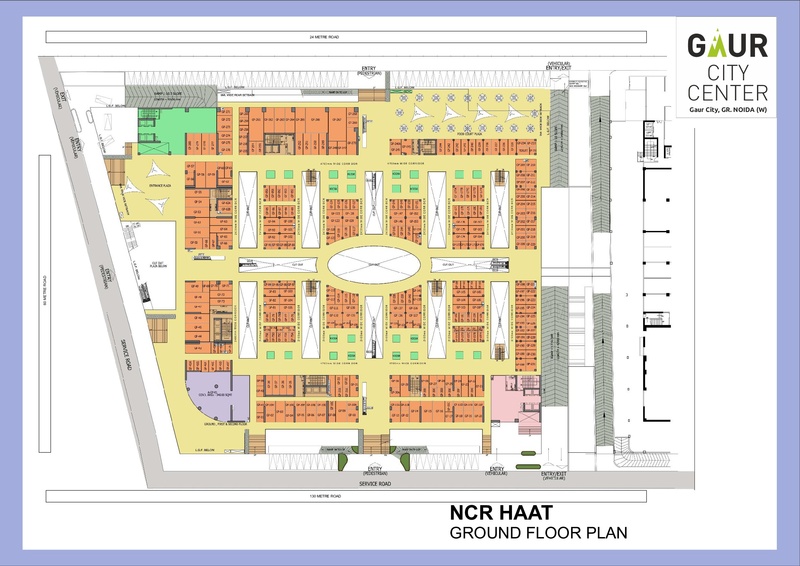 It has to be developed for more units of shop and condos for make your shopping experience better. 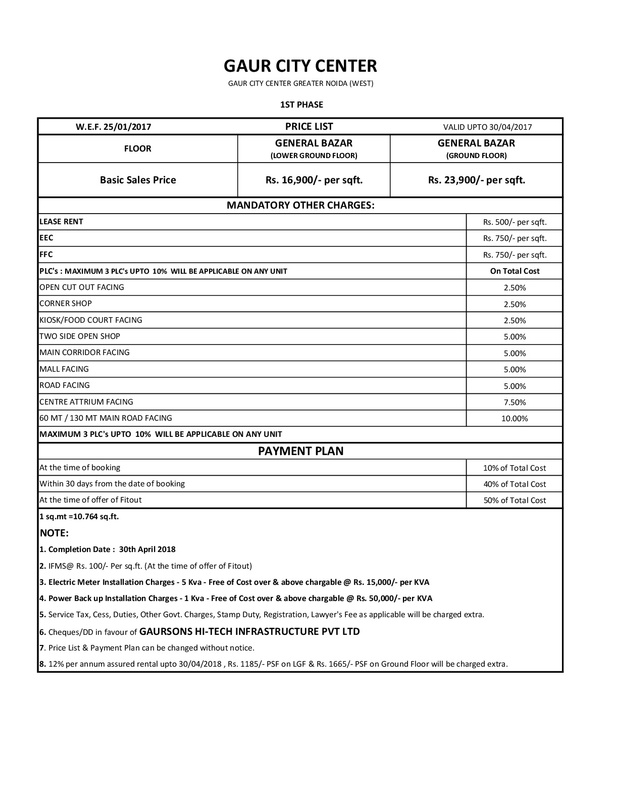 Gaur has been brought by new commercial with 130 mtr. wide road. 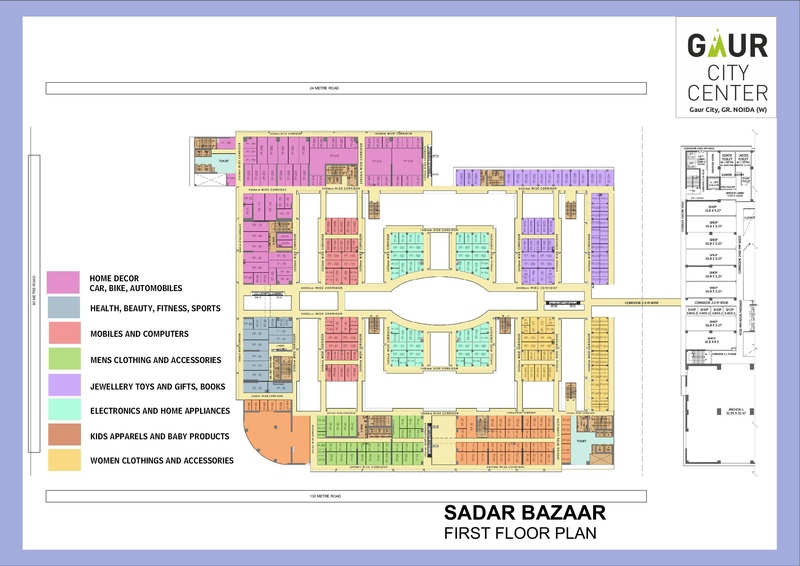 At the site location Multiplex, Malls and shops are designed to make your life simpler. Its architecture by famous interior architect that gives a new look that never you seen before for any other commercial project. 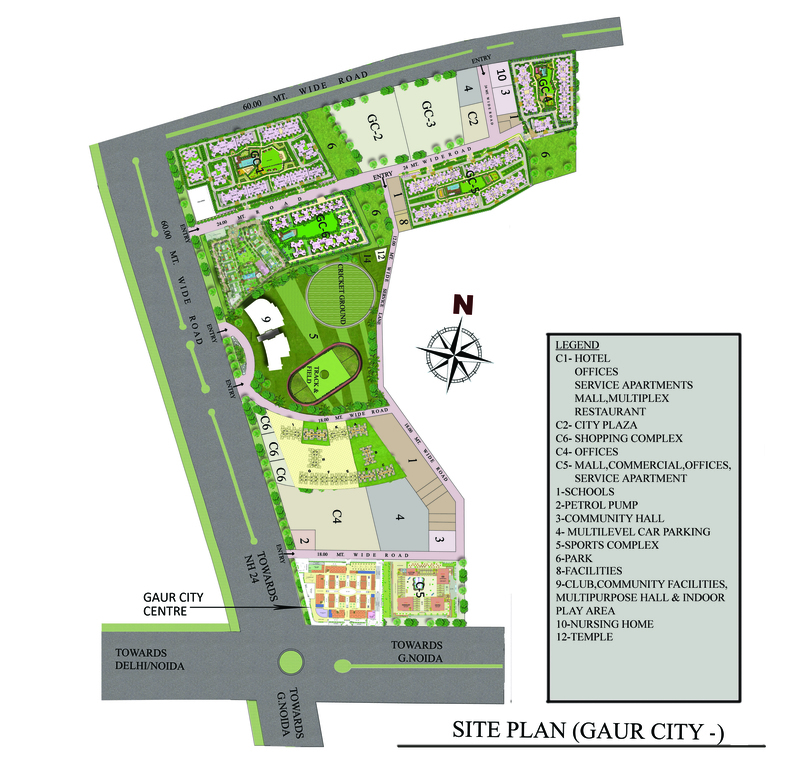 The project is launched by Gaursons Group who has been developed many residential as well as commercial project only in Delhi/NCR regions. It is great project and upcoming years, it will give some major kind of experience in terms of entertainment and shopping. At site where commercial project to be undertaken, it has schools, apartments, villa, park's, Bank ATM and more facilities that are needed for daily life. 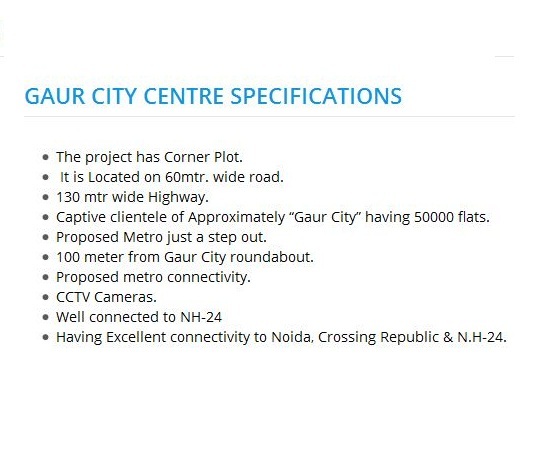 Gaur City Center will going to be luxury project at Noida Extension where work spaces, homes, club house, hotels and swimming pools will be start to build shortly. It has well planned and maintained for every floor that is be to there. 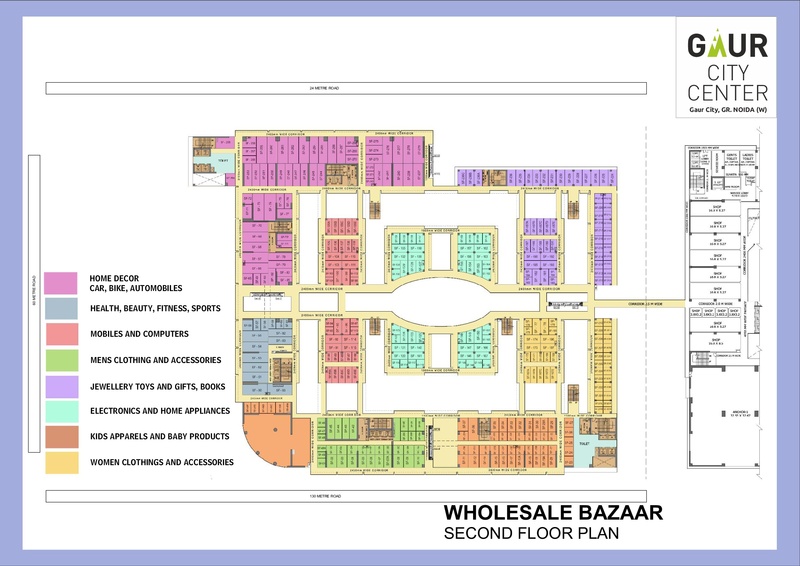 It is reliable spaces for upcoming business ventures. 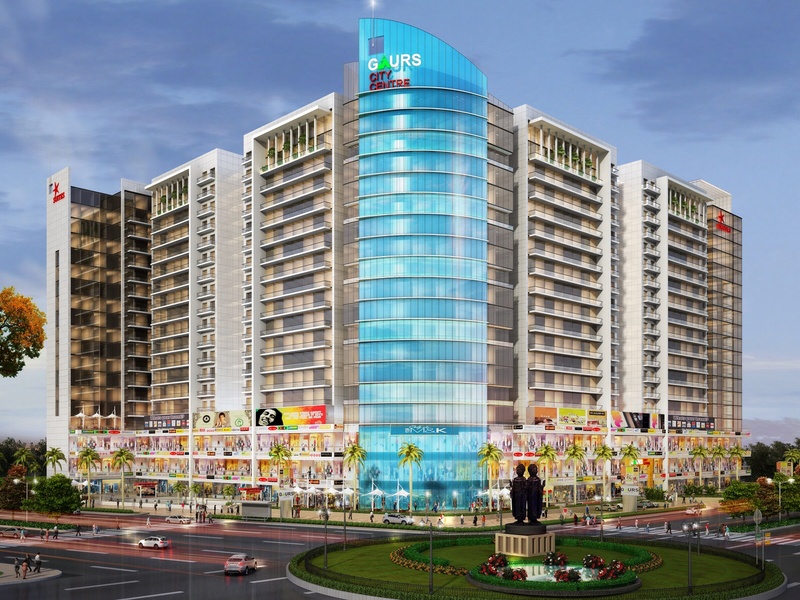 The project includes freshness and environment zone with shopping area that never let you bored at Noida Extension. It is building with advanced technology for latest architecture. The builder has been in real estate sector from last 20 years and delivered many high density project not only in Noida other cities too.